6 Natural Materials Found in The Kitchen For Every Day Skincare! Beautiful and bright natural face is the desire of every woman, especially the young women who have budged puberty. No wonder, many women are willing to spend a lot in order to look perfect to make their facial skin becomes brighter. However, a friend never thought not, the material that had been easy to find in the kitchen, even often ingredients in the kitchen can be used to treat our facial skin that can even make it bright white natural. What’s that? Let’s see !! Usually before cooking rice, we wash the rice to clean it and then throw the water away. Rice water is very useful to take care of our skin. Do not be surprised, rice water is also rich in minerals and vitamins. Grain of rice itself is rich in ferulic acid which is a great antioxidant and filled with allantoin known as anti inflammatory properties. 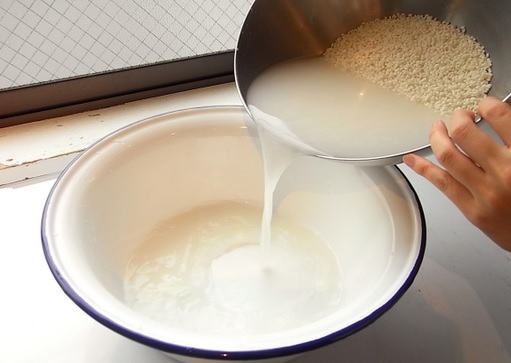 In addition to being one of the skin cleansers by making facial mask, the most gentle, rice water also contains vitamins such as B1, C, E and minerals that can shrink pores, tighten the skin, brighten and even moisturize the skin. 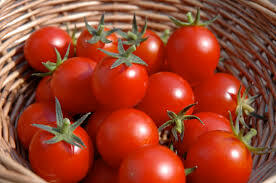 The fruit of this one is quite familiar and even very easy to find in the kitchen, eating very good tomatoes can even be used to maintain health. So there’s no harm in trying a mask of tomato slices to treat facial skin. Tomato fruit has a lot of content that is very useful for skin health such as vitamin C and E and has a very powerful anti-germ content in disinfecting germs on the skin that can be used as a facial mask that can brighten and moisturize the skin. We usually encounter cucumber as fresh vegetables that are often used as a beauty ingredient, one of which is used as a mask, a companion must be familiar with the use of cucumber mask for your skin. 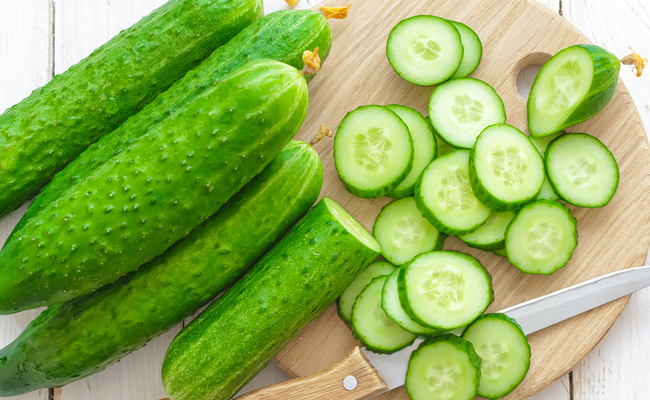 Silica and antioxidants in cucumber content help to relieve pigmented skin and rejuvenate the skin and moisturize dry skin. This vitamin-rich vitamin-rich fruit is often used for cooking mixtures or consumed directly to help maintain a healthy body. In addition to rich in vitamin C, lime also contains citric acid, flavonoids and antioxidants to neutralize free radicals and keep the body immune. 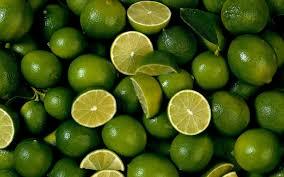 Lime can also be used to overcome the problem of skin berserk and blackheads and can tighten the pores and remove dead skin. Not only the fruit that we can consume, banana skin is also good for our facial skin. 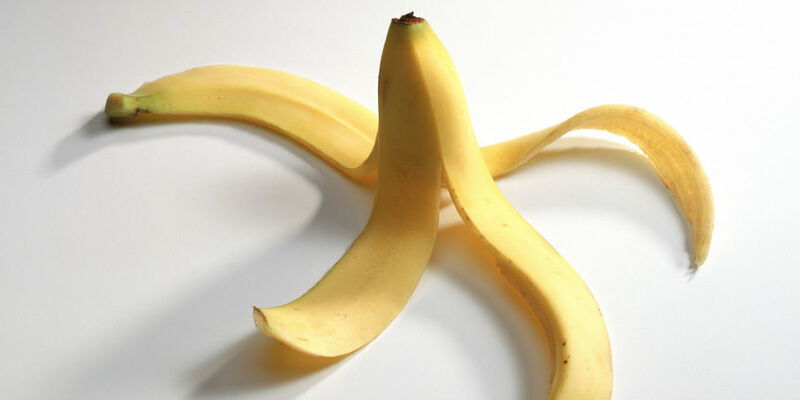 Banana skin can keep skin moist and make skin healthier. Banana skin is also useful to overcome the problem of eye bags, try to use the inside of the banana skin and apply on the bottom of the eye to make eye bags slowly disappear and do it regularly. Not only used for cakes, baking soda is also useful for facial skin.Baking soda can be used to treat acne and prevent acne scars coming again. Not only that, baking soda can also be used as a facial cleanser. 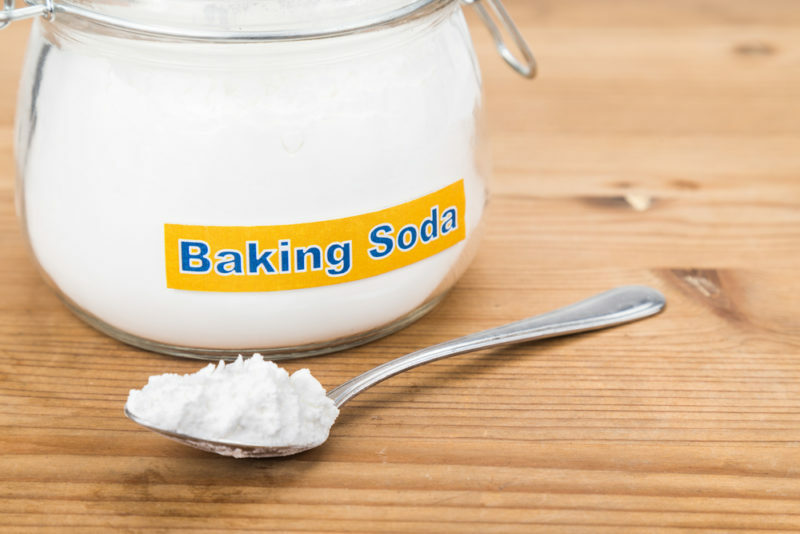 The nature of baking soda can lift dead skin cells making it suitable for facial cleansers and facial bleach.